When a business owner first sets up and they’re running everything independently, it generally makes sense to be a sole trader. Setting up a limited company involves more responsibility but there are also more benefits, that’s why many owners make the move as their business becomes more successful. If you’re considering changing your business to a limited company, here’s how to get started. If you’re a sole trader, all profits are yours after income tax. Legally you are the business and it isn’t separate from you. You need to submit your Self Assessment to HMRC each year to report your earnings, and keep records of the money coming in and out of your business. You don’t need a company name, so you can operate under your own name if you choose. A limited company is a separate legal entity to you, and you’re considered a shareholder. All profits belong to the company, and you pay yourself a salary through the business. The information you submit to HMRC includes annual financial records, filing with Companies House, your own Self Assessment, a Company Tax Return, and Corporation Tax. Paying less Personal Tax: Sole traders usually pay much more personal tax than limited companies. Limited Liability: This means you aren’t personally responsible for financial losses. It gives you more protection. Trust: Owning a limited company is deemed more professional and therefore businesses with this status are likely to win more contracts. Let your customers, clients, suppliers, business services, and insurers know that you’re going to be changing to a limited company. Some make the incorrect assumption that a company director can’t be held responsible for their company’s debts or insolvency, but action can be taken to recover funds in some circumstances. You’ll need to change your current insurance to cover this. Let HMRC know you’re not a sole trader anymore. You’ll still need to file a Self Assessment for the previous tax year as a sole trader. Register your company with HMRC. It costs £12 and should be processed within 24 hours. This is a good time to make sure you have a separate business bank account too. Register for Corporation Tax within 3 months of starting business. 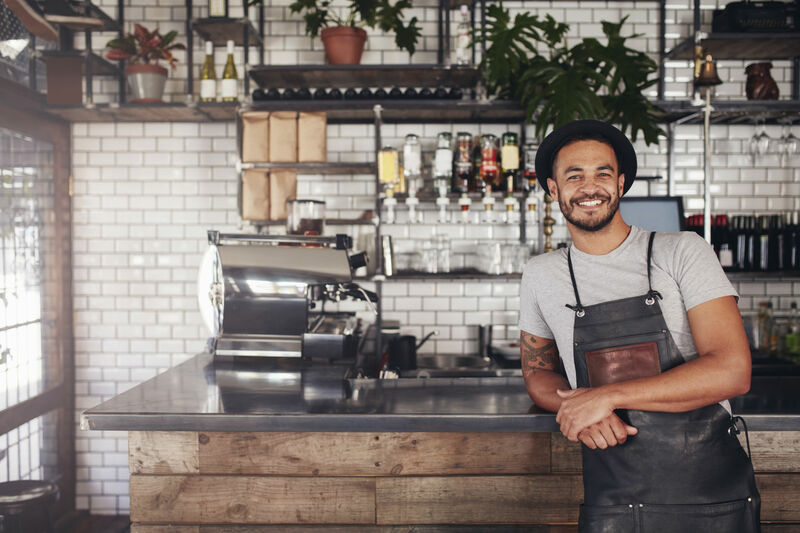 Starting a business can include lots of different things, including making a single purchase or renting premises, so check the list and make sure you’ve got a reminder set before the 3-month point. Set up VAT registration if you’ve not already done it as a sole trader. If you already registered as a sole trader, you’ll need to cancel and re-register as a limited company. Register your company as an employer, even if you’re the only member of staff. This allows you to pay yourself a salary from the company’s profits, and employ more staff in future if you want to. For more information, HMRC have comprehensive guides to setting up, running, and managing a limited company. There’s lots of information to follow and understand, so using the services of a good, trustworthy accountant is particularly important. If you’re planning to move to a limited company, it’s probably a time of exciting change and growth for your business.